Are You Our Next Regional Manager? PADI Asia Pacific has an exciting career opportunity available for a Regional Manager for Region 22 (New Zealand & Fiji). The Regional Manager will provide sales consultation and support for PADI Members in the region. You will be a primary contact for PADI Members and provide localised service, support and liaison while supporting PADI’s goals for growth. We are seeking a PADI IDC Staff Instructor as a minimum (Course Director preferred) with at least 2 years’ experience as an active Instructor member. 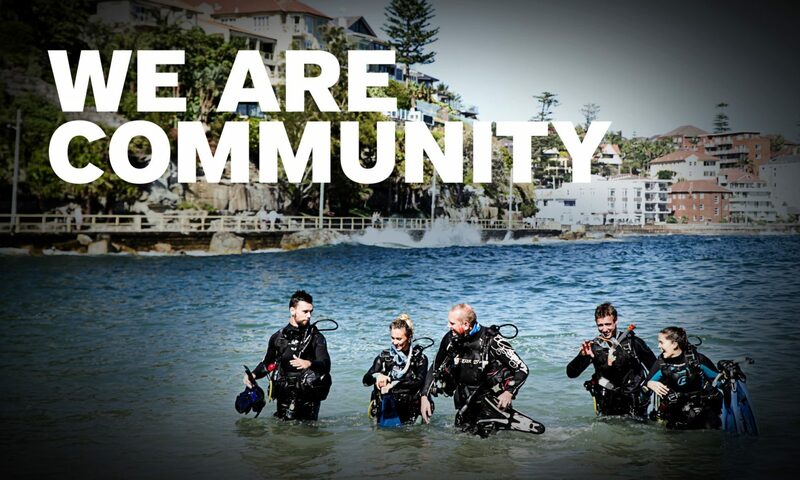 PADI Asia Pacific are currently recruiting for a Regional Training Consultant based in Sydney Australia. We are seeking a new Regional Training Consultant to join PADI Asia Pacific based in Sydney, Australia. The Regional Training Consultant is responsible for educating PADI members about the various features and benefits of PADI products and services and to support the sales of those products and services. PADI Asia Pacific are currently recruiting for a Quality Management Consultant based in Sydney Australia. Reporting to the Manager, Quality Management, the Quality Management Consultant will provide quality and risk management consultation and support for PADI Members in the Asia Pacific region. You will be a primary contact for PADI Members and non-member enquiries regarding quality management issues including reporting and handling of diving incidents. Additional duties include developing and delivering quality and risk management programmes and maintaining PADI’s Member recognition programmes. You will be a current PADI IDC Staff Instructor or higher and have a minimum four years teaching experience as a PADI Instructor as well as a minimum four years administrative experience.